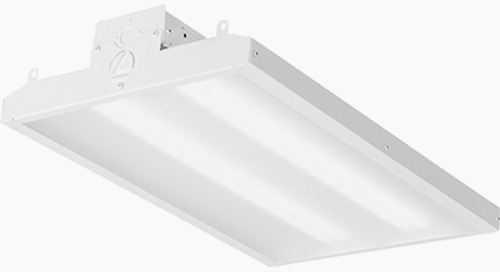 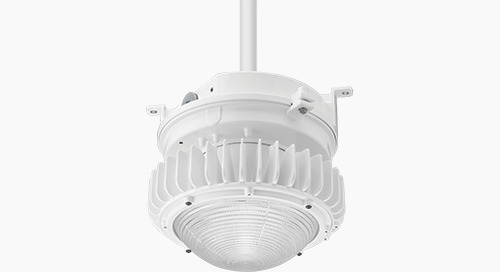 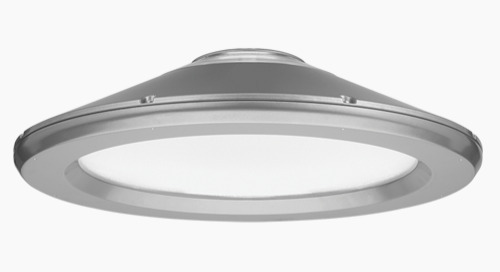 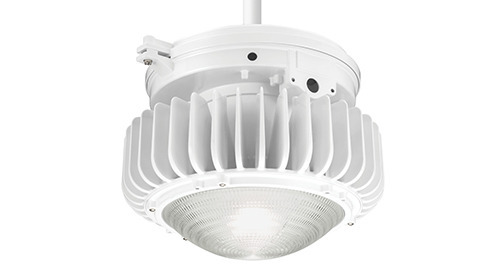 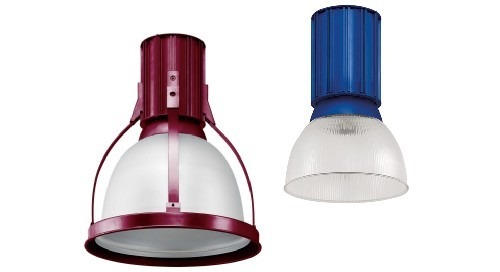 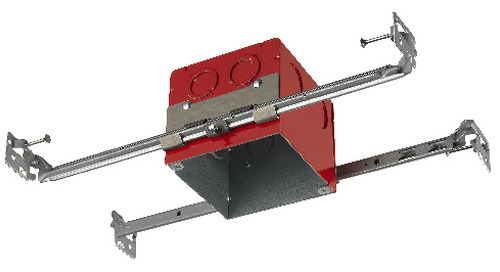 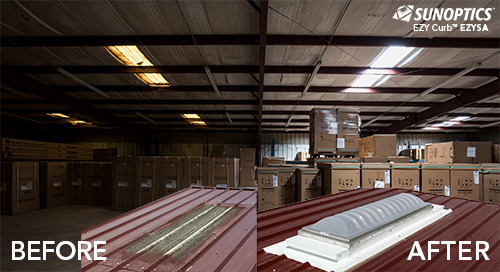 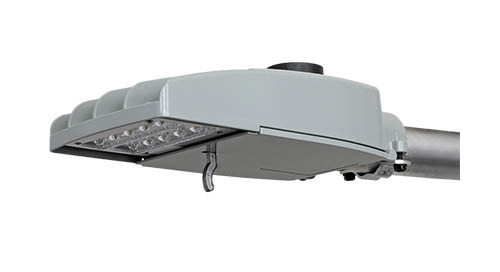 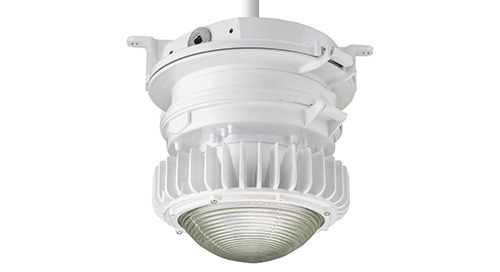 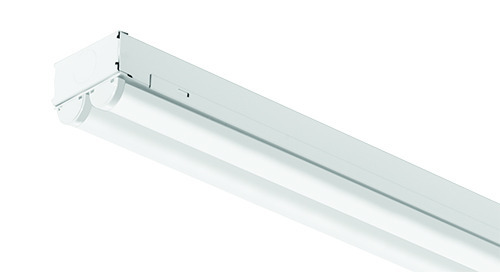 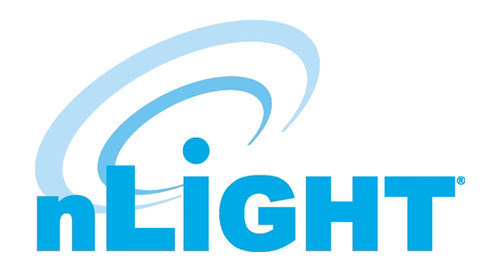 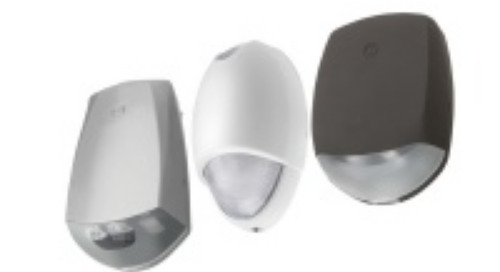 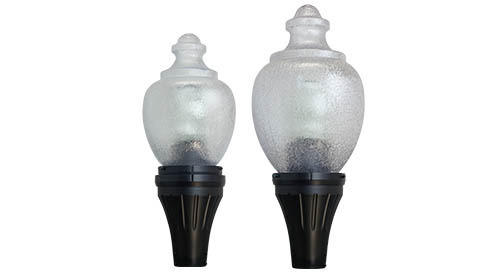 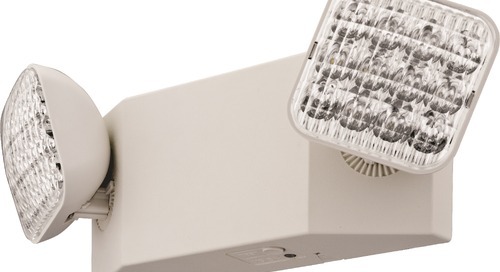 Lithonia Lighting® emergency lighting products continue to prove reliable and affordable. 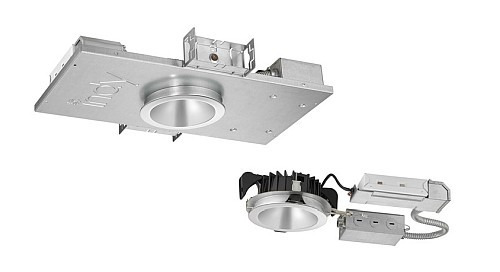 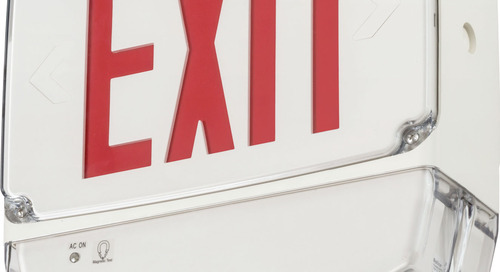 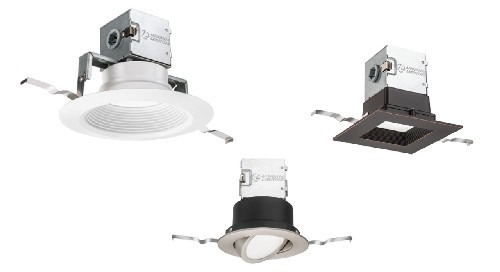 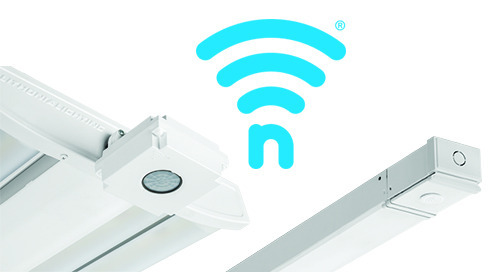 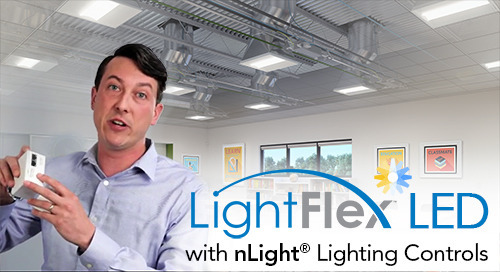 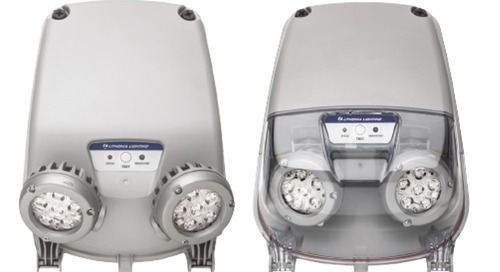 The new EU2L emergency light and ECC emergency light and exit combination are designed for installation in small spaces at low mounting heights while providing 90 minutes of illumination upon the loss of AC power. 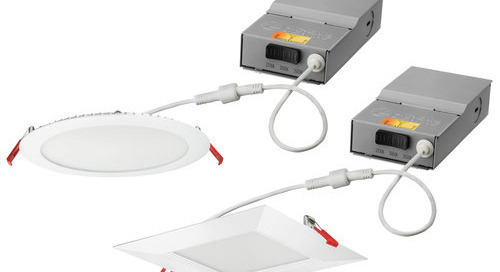 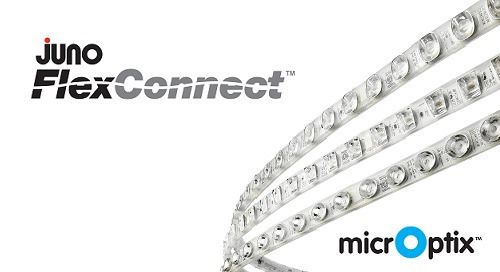 Auto-conversion begins today on the “Current” EU2 LED and ECR/ECG to the “New” EU2L, ECC.